On this West Virginia Morning, several lawmakers from the Ohio Valley region have joined a bipartisan push to fund what’s called carbon capture and storage. That technology can strip CO2 from power plant emissions. But it is also extremely expensive. Glynis Board spoke with a journalist who just spent a year traveling around the world to explore the topic. 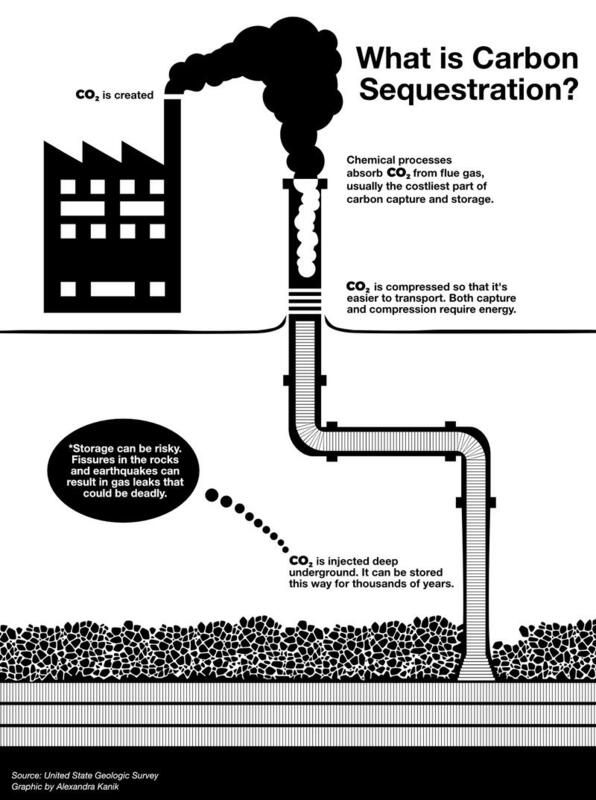 Plugged In: What Is Carbon Capture and Storage, and Why Do We Need It? 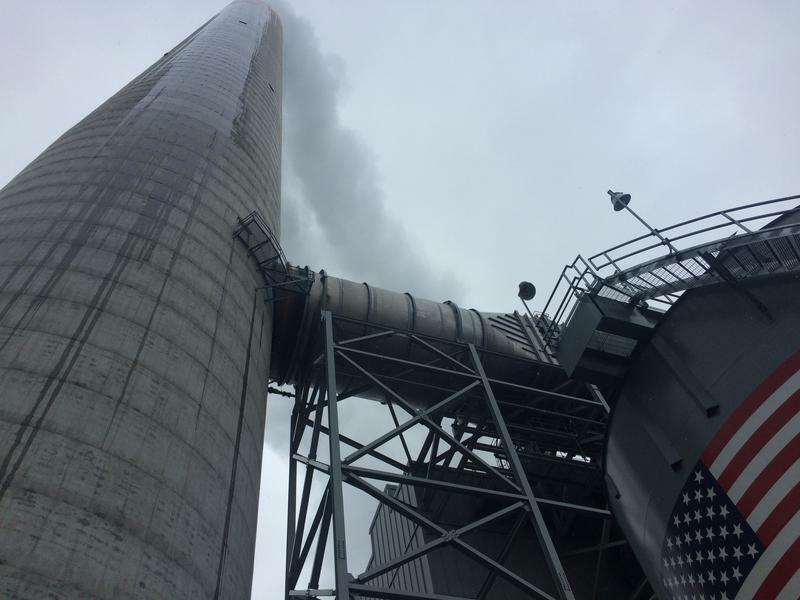 A bipartisan group in Congress, including several Ohio Valley lawmakers, is pushing for more federal support for poorly understood technology known as carbon capture and storage. 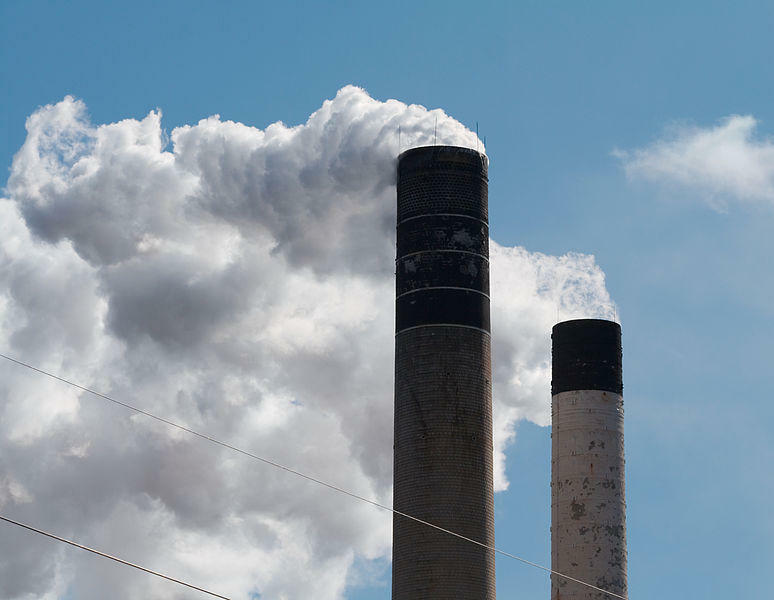 The lawmakers and an uncommon alliance of labor, business, and environmental groups want to pass legislation called the FUTURE Act which would speed commercial deployment of technology that reduces carbon dioxide emissions from industries that burn fossil fuels. Such technology has been in development for decades. Today, a number of commercial-scale projects exist demonstrating various technologies that “scrub” CO2 from the waste stream and store it underground are possible. However, scaling those projects up to levels that would affect the atmosphere in significant ways is still prohibitively expensive. One of the major developments out of President Trump’s visit to Asia: A deal with China to invest $250 billion in the U.S. The largest portion of investment comes from the world’s biggest power company, which plans to invest in West Virginia’s natural gas industry. 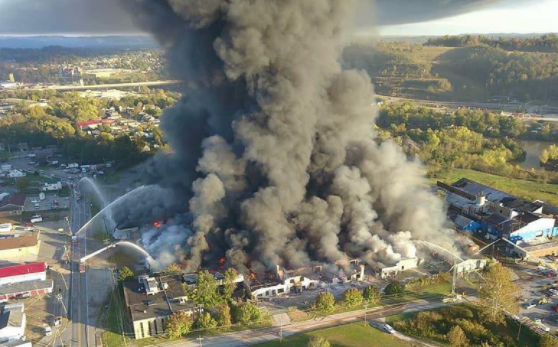 It’s been more than two weeks since an industrial fire began in Parkersburg at a recycled plastics warehouse and burned for more than eight days. It’s still largely unknown what exactly burned that week, which continues to raise concerns for some over how the fire impacted the area's air quality. 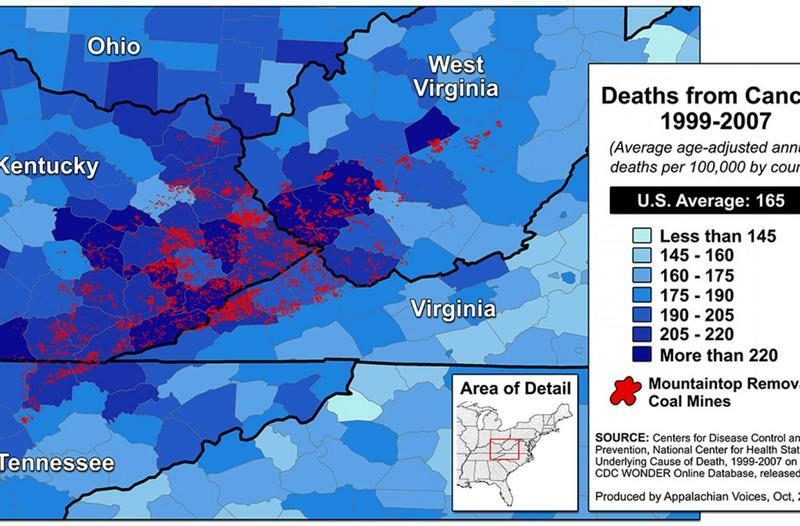 Two air quality experts say, after reviewing air monitoring results from a variety of responding agencies, efforts by the West Virginia Department of Environmental Protection weren’t thorough enough to determine potential threats to public safety. Developers of a proposed natural gas pipeline are suing hundreds of landowners in two states to gain rights of way granted by federal regulations. Mountain Valley Pipeline lawyers filed federal court complaints in Charleston, West Virginia and Roanoke, Virginia to obtain easements through eminent domain rights, The Charleston Gazette-Mail reported Thursday. 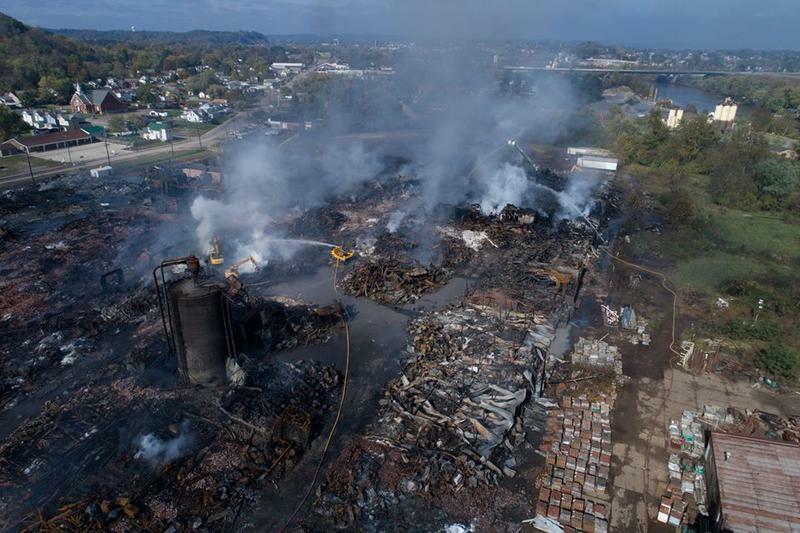 West Virginia emergency officials say federal guidance following the warehouse fire that smoldered for more than a week in South Parkersburg shows spikes in the soot initially detected in the air. West Virginia environmental regulators on Wednesday lifted their suspension of the permit for building the Mountain Valley Pipeline, which would carry natural gas down the center of the state. The pipeline would extend south for 195 miles in north-central West Virginia through 11 counties to the Virginia state line and nearly 110 miles through six counties in that state. 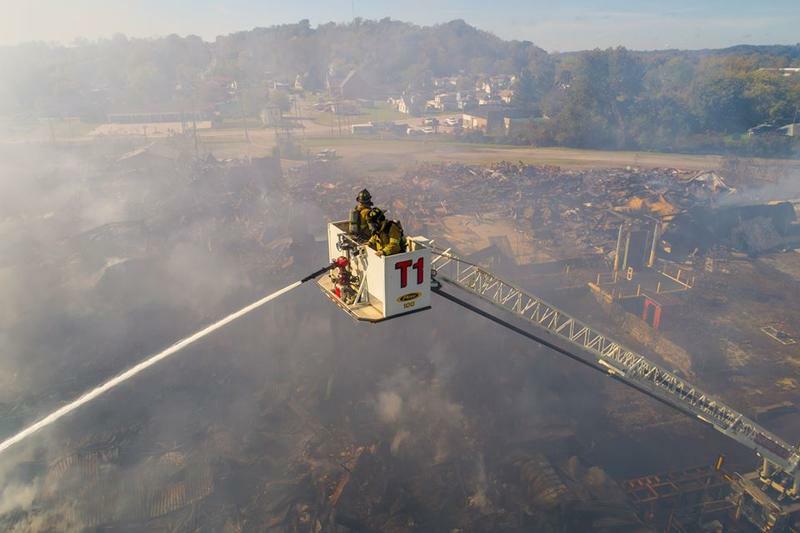 An industrial fire that burned for more than eight days in Parkersburg has been extinguished, but questions remain as state officials investigate the incident. 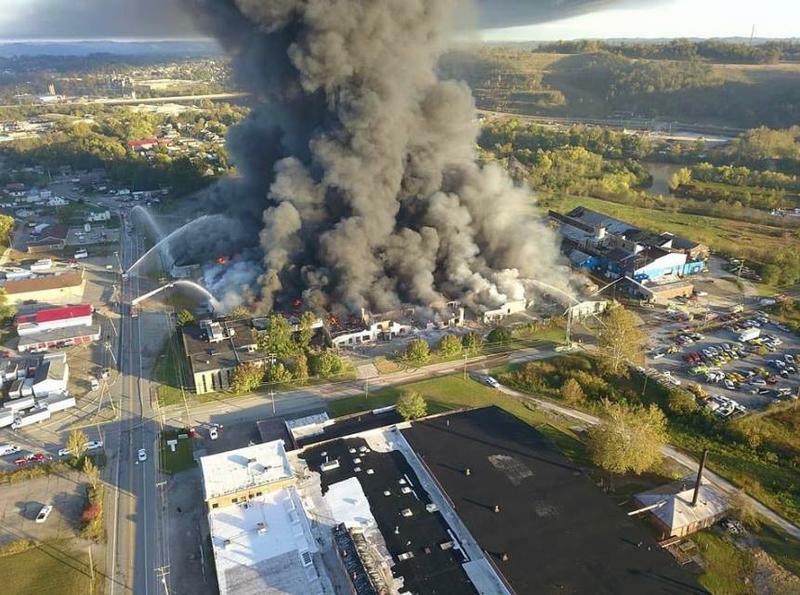 Officials in Parkersburg say a fire at a warehouse storing recycled plastics has been extinguished after burning for eight-and-a-half days. The exact contents of the warehouse have yet to be released. Officials say materials data that was initially handed over by the property owner is outdated and other documentation was destroyed in the fire. In a move officials say is meant to "ensure the proper and responsible allocation of taxpayers’ money," a forthcoming study on the public health impacts of mountaintop removal mining titled, “Potential Human Health Effects of Surface Coal Mining Operations in Central Appalachia" was cancelled in August, leaving behind an unaccounted for $400,000 of remaining funding. For the latest on the fire in Wood County, see here. 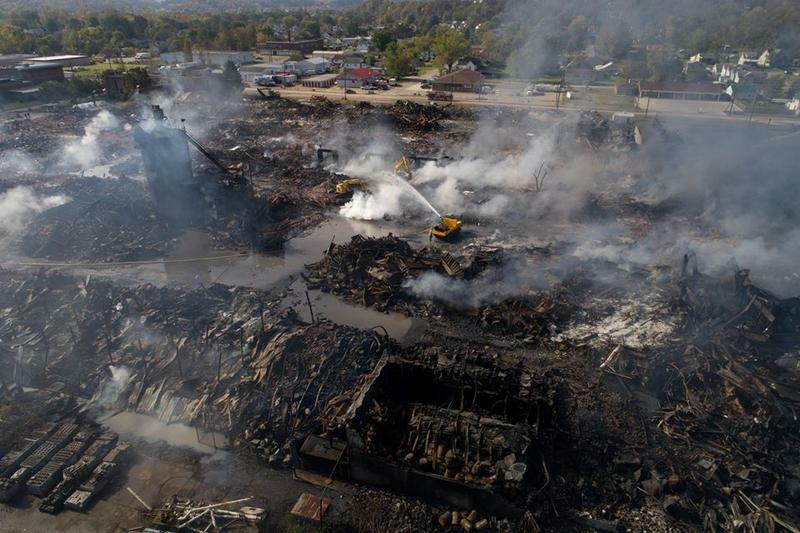 West Virginia regulators on Thursday ordered the Maryland company that owns a South Parkersburg warehouse that burned for days to disclose what materials were consumed by the flames and to spell out plans for disposing of the debris properly. 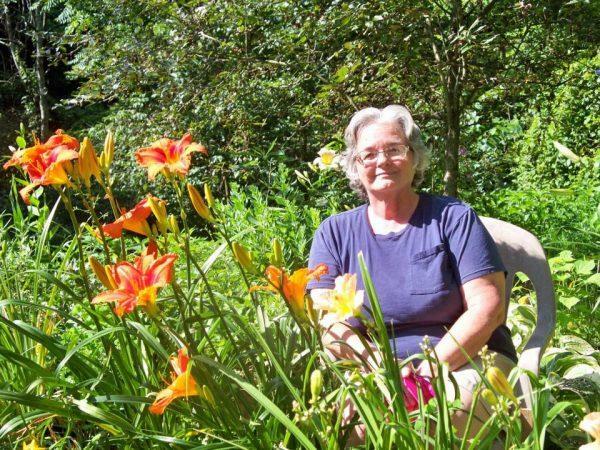 The Ohio Valley Environmental Coalition says its founder, Dianne Bady, has died of cancer. The environmental and social justice group started by Bady in 1987 announced her death in a statement Tuesday. She was 67. West Virginia's U.S. Senators say a $1.3 million grant from the federal Office of Fossil Energy will go to the West Virginia University Research Corp. to support efforts to develop sensors that monitor corrosion in coal-fired power generation boilers. The nation’s biggest electric grid operator said a Trump administration plan to change the way electricity is priced to reward coal and nuclear power is both unworkable and potentially against the law. PJM Interconnection, which operates the grid covering 65 million people from Illinois to Washington, D.C., submitted formal comments on the plan late Monday to the Federal Energy Regulatory Commission. 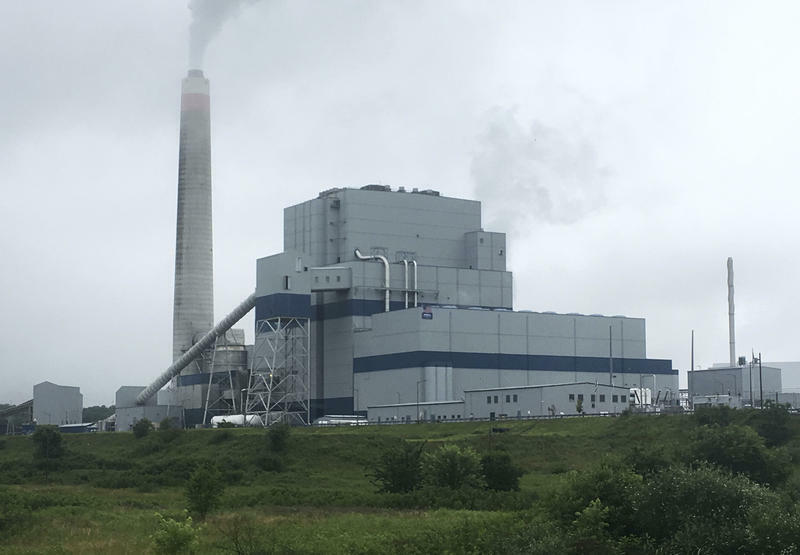 Environmental advocates are urging West Virginia's Public Service Commission to reject two power companies' proposal to pay $195 million for a 37-year-old coal-fired power plant, saying it will saddle 530,000 ratepayers with the expenses and market risks. 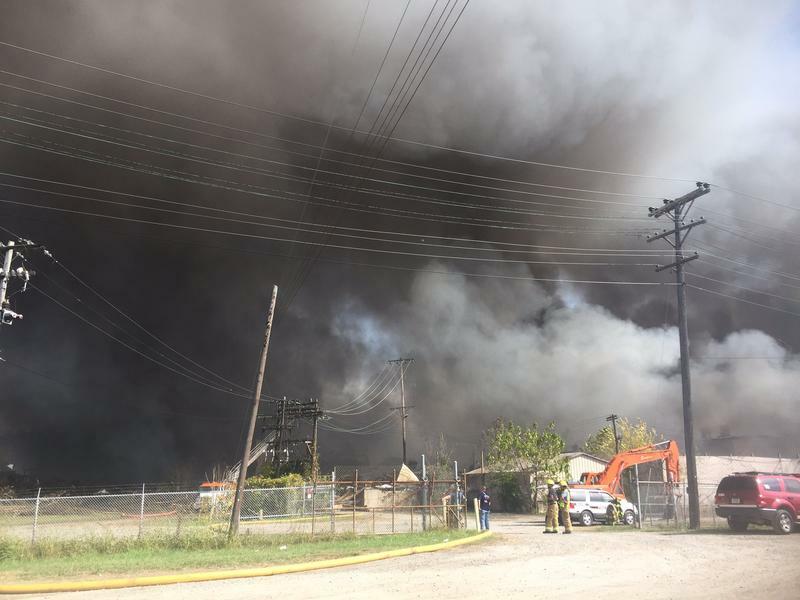 Wood County is under a state of emergency as an industrial fire continues to burn at a warehouse just outside Parkersburg city limits. Gov. Jim Justice joined state and county officials to discuss ongoing efforts to put the fire out and to address residents’ health concerns. 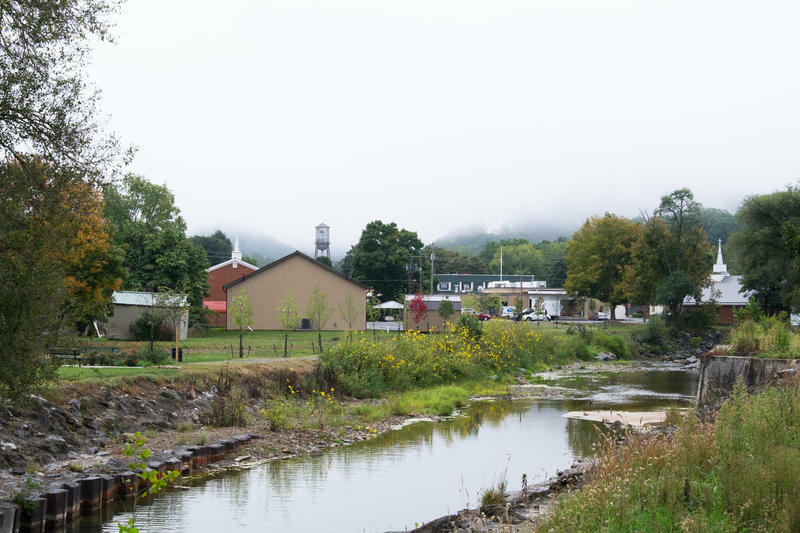 Jake Dowdy is a police officer in White Sulphur Springs, West Virginia, where he lived a block from Howard Creek, a stream so inconsequential you could usually hop-skip across parts of it without wetting your toes. 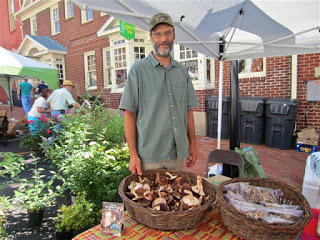 A series of training seminars will be held around West Virginia aimed at boosting farmers markets and farm production. The first seminar will be held Tuesday at the Country Inn in Berkeley Springs. Additional seminars are scheduled for Nov. 9 at Jackson's Mill near Jane Lew and for Dec. 14 at the State Fairgrounds in Fairlea. 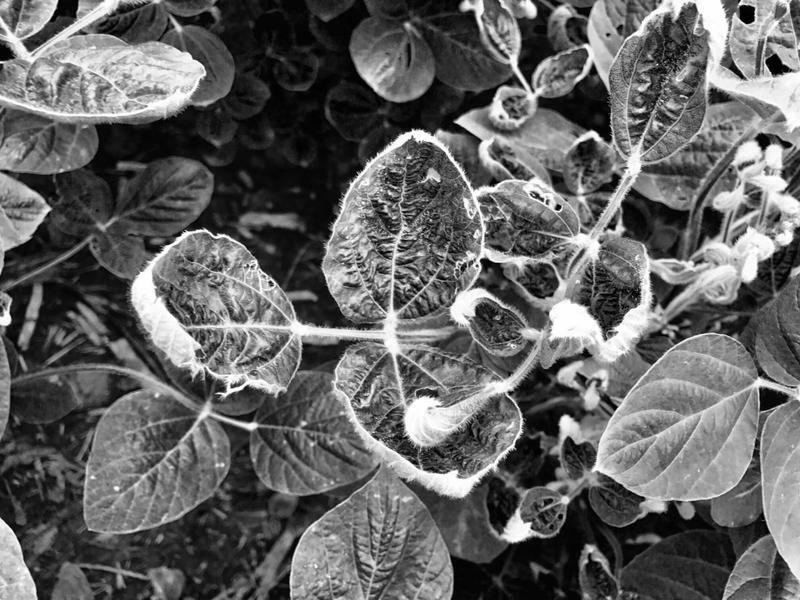 The Environmental Protection Agency has agreed to some limits on the use of a controversial herbicide called dicamba, which farmers throughout the region have blamed for crop damage. A change to the label on the chemical will restrict sales of dicamba to certified users. Boordering western Pennsylvania, the landscape of eastern Ohio is changing, literally. Stretches of hillsides are being cleared of trees, to make way for well pads and pipelines. The oil and gas industry is starting to take a front seat in what’s traditionally been rural coal country. As in Pennsylvania, some people are excited about the new industry. 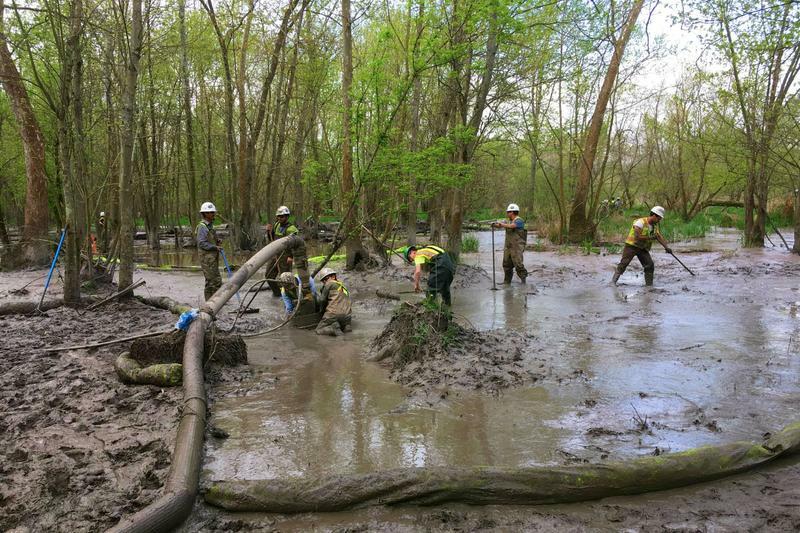 But others are concerned that there’s not enough regulation in place to protect waterways, and other aspects of the environment, from potential harm. On this West Virginia Morning, Late last week, President Trump announced the federal government would stop Affordable Care Act subsidies to insurance companies, which the White House argues are illegal. While the move affects just a small slice of the overall insurance market, it's been met with widespread opposition from health advocacy groups, who say it’s an attempt to further destabilize the Affordable Care Act insurance markets. 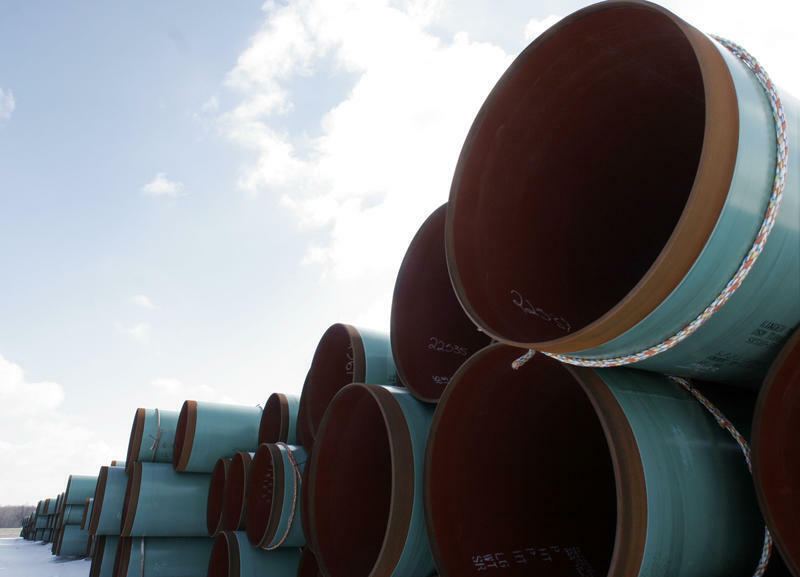 A divided panel of federal regulators granted approvals Friday evening for the Atlantic Coast and Mountain Valley natural gas pipelines, major East Coast projects. The Federal Energy Regulatory Commission’s authorization had been widely expected by both supporters and opponents of the pipelines. 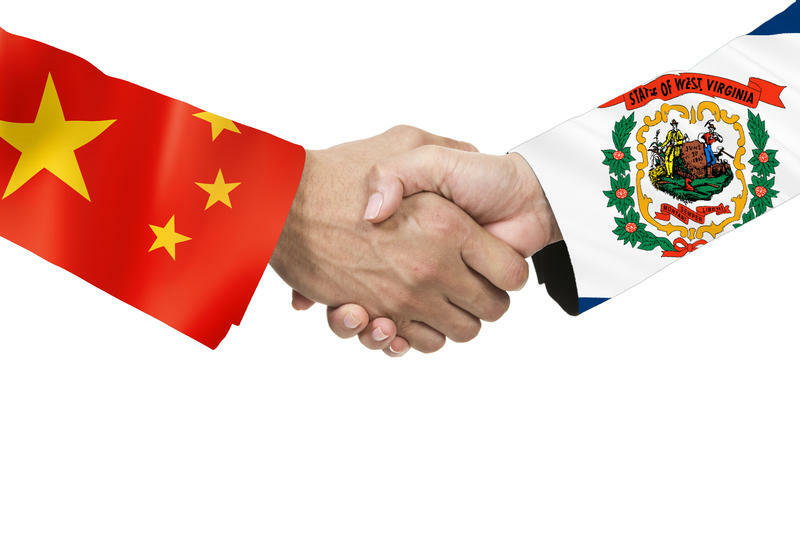 The certificates granted by the commission came with dozens of conditions, and other necessary permits for both projects are still pending. 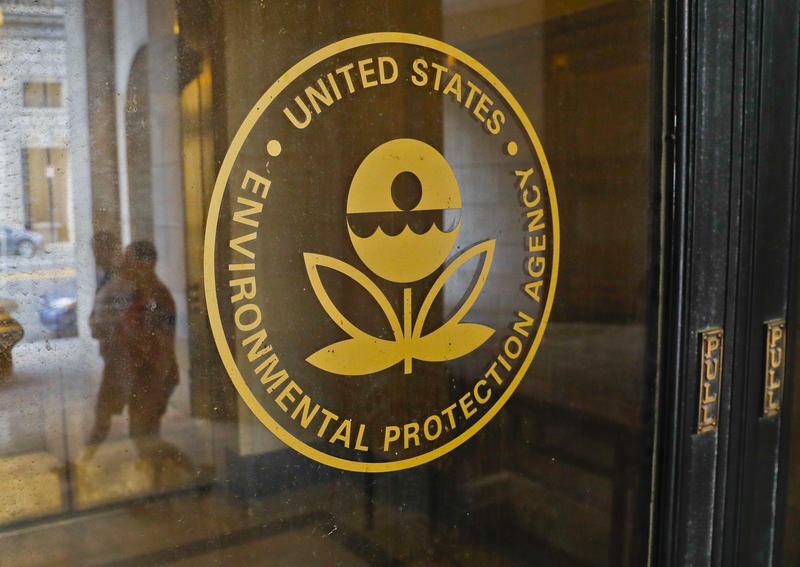 Federal environmental regulators say they have again found signs of potentially troubling levels of toxic contamination at a former mining equipment operation in West Virginia. 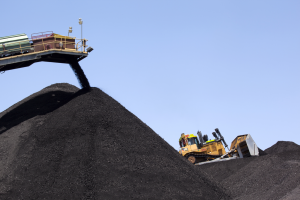 The Environmental Protection Agency’s move to end the Clean Power Plan is the Trump administration’s latest attempt to support the struggling coal industry. 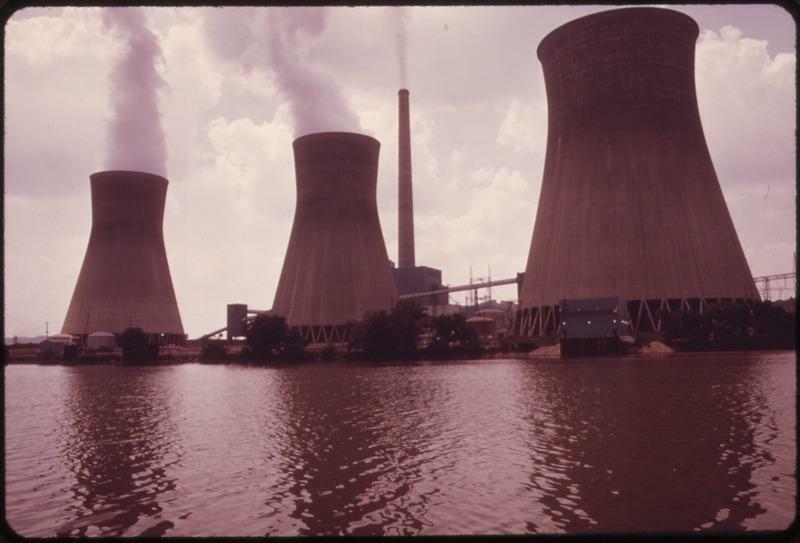 The Department of Energy is also pushing a new way to subsidize coal power. But a new study suggests market forces — not regulations — will still make more coal power plants in the region vulnerable. Technology now in limited use removes about 90 percent of carbon dioxide from the smokestacks of coal-fired power plants, but energy experts say cost remains the chief obstacle to bringing the "clean coal" touted by President Donald Trump into the mainstream. Environmental Protection Agency Administrator Scott Pruitt used a trip to Kentucky coal country to announce the Trump administration’s plans to dismantle a regulation that sought to limit carbon pollution. 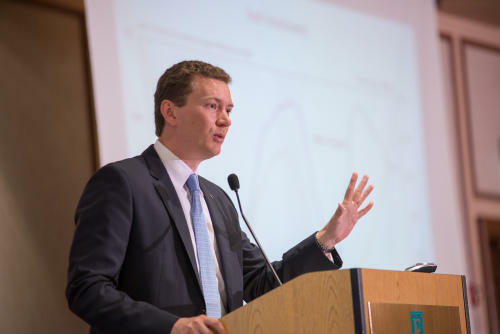 West Virginia University's chief economist says the state is on the rebound but will have relatively weak growth in the next five years. 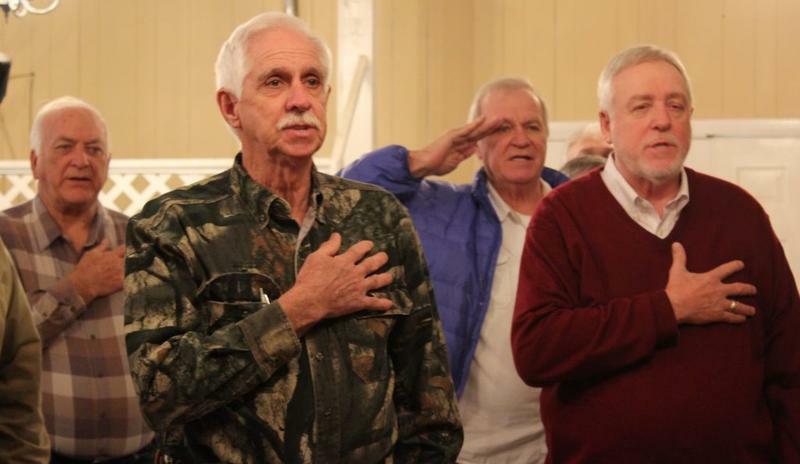 A bipartisan Congressional group from the Ohio Valley and beyond introduced a new bill to save pensions for retired union coal miners throughout the region. Updated on Monday, October 23 at 3:49 p.m. 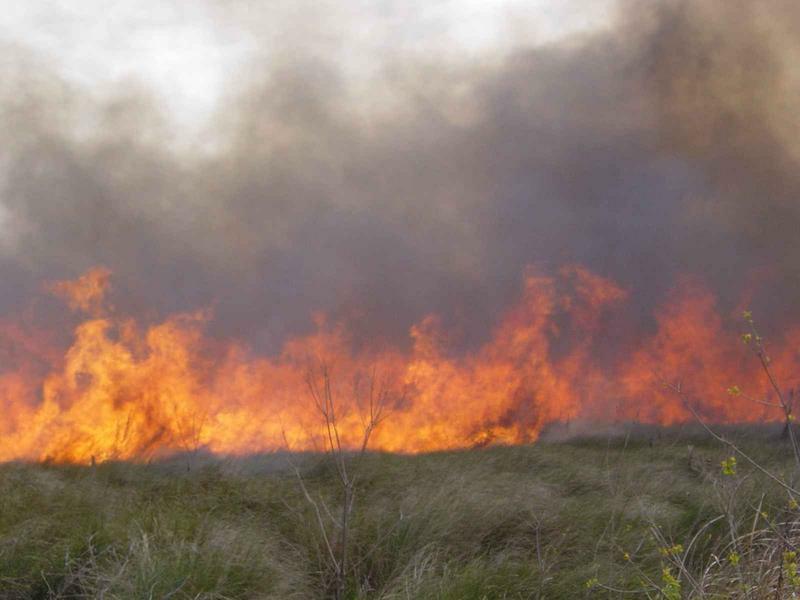 The nearly 200-acre wildfire in a remote area of Grant County is now 90 percent contained. As of Friday, no smoke or heat has been visible within the fire area. The North Fork Mountain Trail has also been reopened, and Area and Trail Closure signs have been removed. On this West Virginia Morning, our series featuring people who are struggling to stay or leave Appalachia continues. We’ve been following the story of Dave Hathaway, a former coal miner in Pennsylvania. Last week, we heard about Dave’s struggle as an unemployed father of two trying to hold onto his dignity while his wife works. He and his wife are committed to staying in Greene County, even though the job choices are thin. The Allegheny Front’s Reid Frazier has our next installment of Dave’s Struggle to Stay story.